If there is one genre that has been developed to death within the video game market, it would be match 3 -- especially with the likes of Bejeweled, Puzzle Quest and HuniePop. From good games and bad games to the downright weird games. There really isn't much that hasn't been done in this genre. 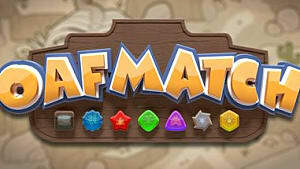 Oafmatch, from NCR Games, is the latest match 3 game. While the primary gameplay isn't all that different from most games of the genre, its party-based RPG mechanics make it stand out from the crowd. You take on the role of Knuckles the Oaf and his loyal companions as they attempt to save their stricken homeland from destruction. They must travel the lands and face dangerous monsters, pirates, mercenaries as they grow stronger, find more powerful weapons, and make new friends to join them in their quest. The plot to Oafmatch is interesting, but is a bit slower paced that it needs to be. It makes it feel like it is dragging out and it can take time before you meet new characters. With that said, however, the plot is a good length that definitely gives you your money's worth. As for the characters themselves, they are fun and unique. Each has their own personalities. For example, Knuckles is a slow-minded yet incredibly strong character, the cleric is an easily traumatized and sarcastic type of character while the thief is optimistic yet greedy. These different personalities, mixed with quirky dialogue and circumstances, lead to some rather funny moments throughout the game's plot. As previously mentioned because of the slow pacing, it takes time for new characters to be added to your roster. This does cause problems with the game actually showing just how in-depth it is. Before the player can really appreciate what Oafmatch has to offer, they need a good selection of characters at their disposal. It wasn't until I played the additional Roguelike mode that I truly began to like and understand what Oafmatch is about. Ultimately it is through playing this additional mode and having more characters at my disposal that changed the overall score of this review from a 5 to what it is now. 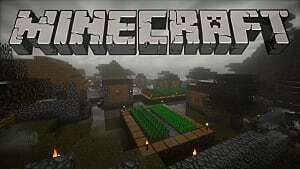 Without having patience with the plot or playing the Roguelike mode, it is easy for a player to not understand what the game is attempting to do. As far as the general gameplay goes, it is good old-fashioned 3 match fun. In order to attack your enemies, you need to match gems of the same color. Doing this will damage the selected foe and end your turn, along with increasing your mana so you can activate equipment items. The enemy will then take their turn. There are two different types of enemies: standard and classes. The standard enemies can only attack by placing an attack on the board that counts down. 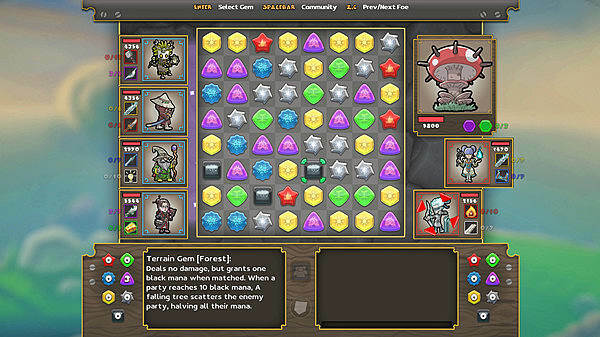 This is done by generating mana with each turn until they have enough to cast an attack on the board. 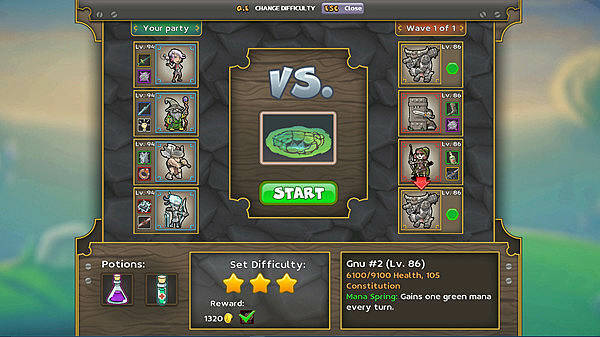 If the player doesn't match the enemy attack by the time it reaches 0, the attack activates and deals damage. The enemy classes work the same as the player. They match three or more gems, dealing damage each turn. If you collect 10 or more black gem mana, it will cause a terrain effect to take place. There are a variety of terrain effects, such as "Pleasant Breeze" that grants additional mana or "Waaaaagh! Bats!" that stuns your enemies. This is just the basic gameplay mechanic, without getting into the RPG side of things. It is easy to follow and get into and doesn't force an onslaught of tutorials on you. 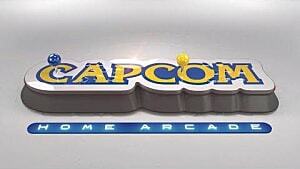 From a difficulty standpoint, the game is well-balanced and fair. It never feels that the odds are constantly against you, like you find in some titles like this. My only complaint here is that the game can be a bit slow when your enemy is taking their turn. While this is likely a design choice, it would be nice to have an option to speed things up a bit. Aside from that, if you are interested in match 3 games, you will feel right at home with Oafmatch. It's the RPG mechanics of Oafmatch that really separate it from the galaxy of match 3 games on the market. 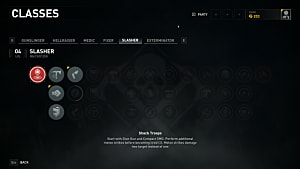 Every character in the game has their own stats and unique abilities that take effect whenever they make a match. For example, the cleric heals all party members. 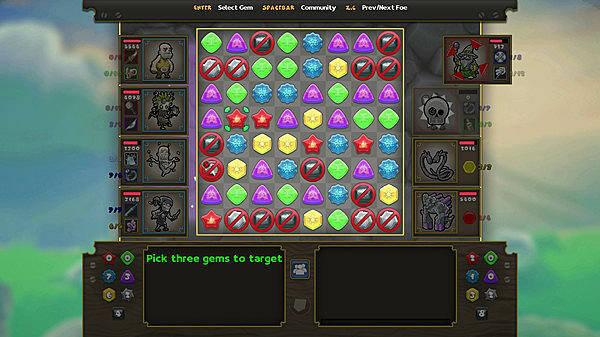 Each character uses different colored gems to make a match, depending on their stats. Red gems represent strength, yellow gems are dexterity, and so forth. The party member with the highest strength value attacks when a match of three or more red is made. The amount of damage dealt depends on how high the stat of a character is. As the characters' levels are increased through training, their stats also increase so they do more damage when they make matches. 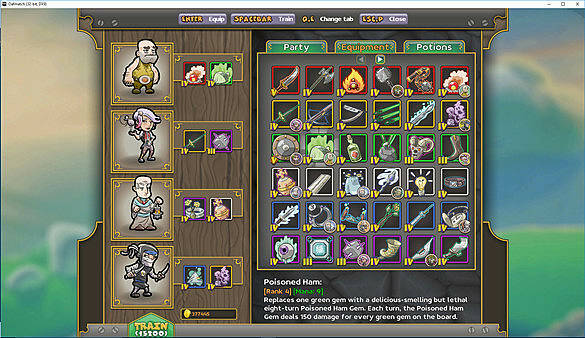 Then you have equipment items that help you in an assortment of ways. 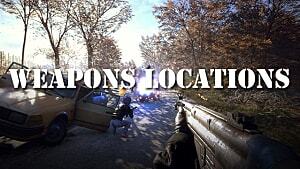 Some come in the form of weapons, allowing you to dish a set amount of damage to an enemy. 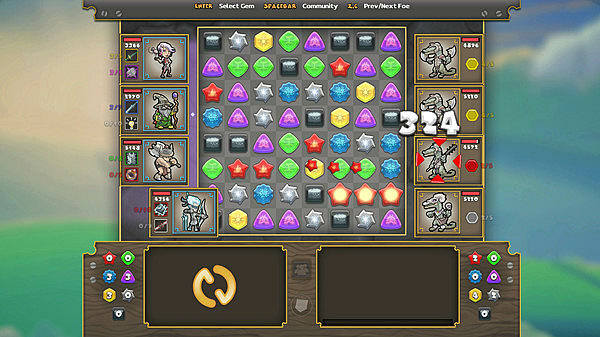 Others affect the board by allowing you to swap two gems, or destroy large clusters of gems. Every piece of equipment needs a specific amount of mana before it can be used. The type of equipment it is determines what type of mana it requires. Between the character levels, equipment items and the special abilities of each of the characters, there is plenty of strategy to make this game more interesting. As you progress, you begin to realize that specific characters and equipment work better in certain instances, while not so much in others. This gives the game a lot of depth that most others in its genre don't have. To round it all off, it is quite well balanced, so combat encounters are never too tough nor too easy. My only real complaint here is that at the beginning of each wave of enemies, your mana pool is emptied. While this is most likely done for game balance, it is still frustrating. Emptying the mana pools also causes a loss of tactical depth, as keeping your mana from wave to wave would add a whole new level of tactics. Apart from that, the RPG mechanics of the game really do set it apart. 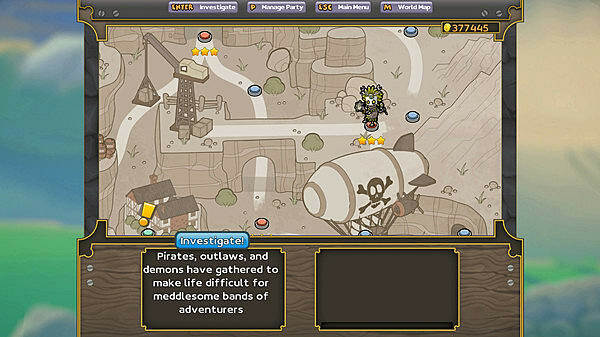 Along with a new game plus mode for the campaign, Oafmatch also has a roguelike mode available to play. This is exactly what it sounds like -- everything is procedurally generated and permadeath is a real threat. 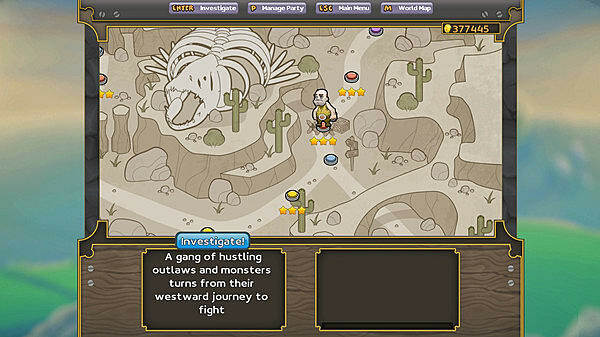 In this mode, each area gives the player two randomly generated choices. 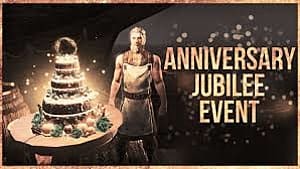 The rewards for these choices include gold, healing or reviving party members, new equipment items, new characters, and stars that are required to progress further into the dungeon. Upon completing a battle the character's health is not regenerated, and they must be healed in battle or by finding a healing fountain. Once all of your characters are dead, the run is over. Upon restarting you get to choose four new characters from all of those you unlocked on your previous run. 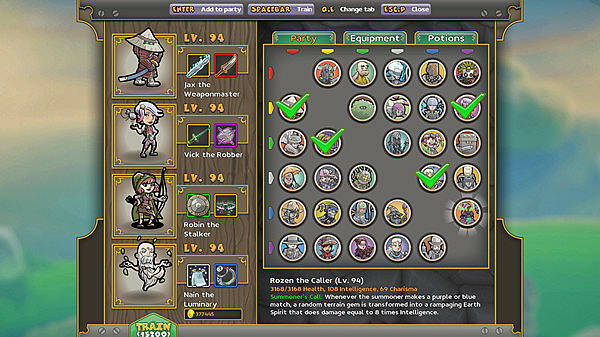 All of the equipment items you unlocked also transfer over to the next run and are available right from the get-go. 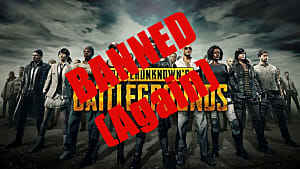 It is a mode designed for veteran players of Oafmatch, intentionally difficult and at times unfair. Despite the spike in difficulty, this is a really fun mode to play. So much so that I actually wish the entire game itself was designed like it. There is an intensity and a whole new level of strategy involved in the Roguelike mode that would have made Oafmatch a more interesting game in its entirety. That's how I would sum up Oafmatch in one sentence. It does things differently that most match 3 titles, but certainly doesn't redefine the genre. There are a few issues here and there, but nothing that would majorly affect your experience. 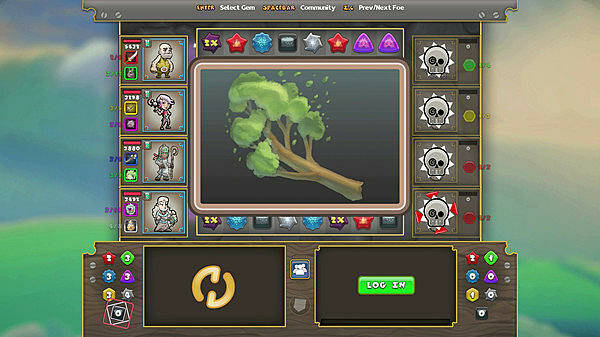 Overall it is an enjoyable game that's well-balanced, fun and quite humorous at times. 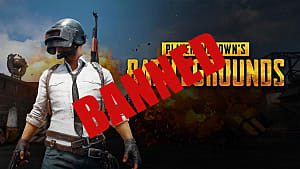 If you enjoy match 3 games, you are going to have a great time with Oafmatch. If the genre isn't generally your cup of tea, this title probably won't change your mind. 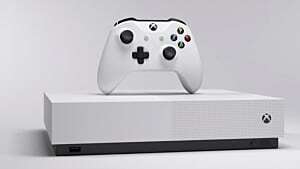 Disclaimer: A copy of the game was provided by the developer for the purpose of this review.